Take control with our online membership management software. Online applications and renewals, electronic payment, a central member database, group email distribution, attendance register and membership cards are a few clicks away. membermojo is used by clubs, associations and charities across the UK to remove tedious administration and provide members with a simple, quick and modern way to manage their membership. No more printed application forms - members join, renew and maintain their own details online. No more chasing members for renewal - renewal and expiry notices are sent automatically. No more manual member mailing lists - send an email to a single address and let membermojo forward to members. No more circulating your current member list - one up to date online database. Accept online payment using PayPal, credit or debit cards. Nothing for members to do when you switch to membermojo. Current members wait until renewal for their first visit and require no assistance. Members join, renew or update details in minutes from a PC, tablet or phone. Notify members when their offline payment, such as cheque or bank transfer, has been received. Be up, running and accepting payment in minutes. Or send a link to your website or form and we will set it up for you. 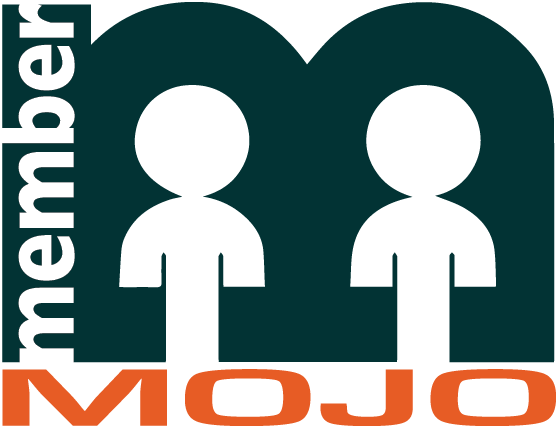 Import members with past or future expiry dates and let membermojo chase renewals. Link or embed membership forms from your existing site or use a membermojo home page. No commitment, instant access, fully functioning free trial.